IFBB Professional competitor, this girl knows what it takes to have a fit model physique. and lose weight, Bianca can customize all workouts to your personal needs. 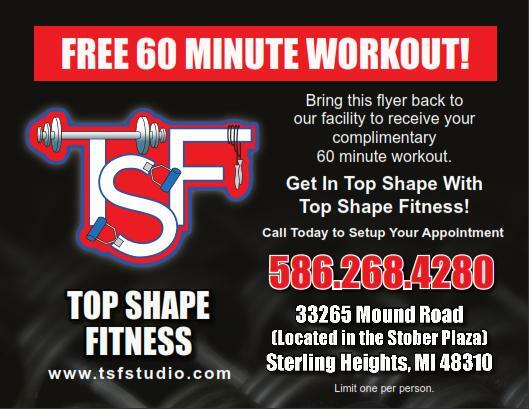 Stop in today for a free 60 minute workout with TSF trainer Bianca!